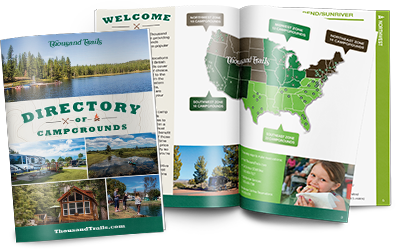 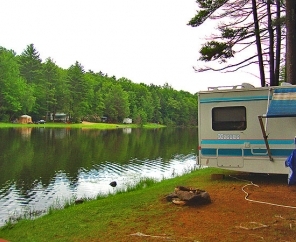 Reserve an easy-access campsite at Sturbridge RV Resort and experience the ultimate campground retreat. 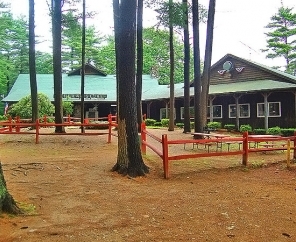 This quaint New England treasure is nestled upon 200 acres of woodlands and features lakeside sites and a host of resort-style amenities. 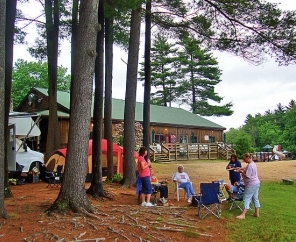 Spend your day with activities or just relax and enjoy the company of family and friends. 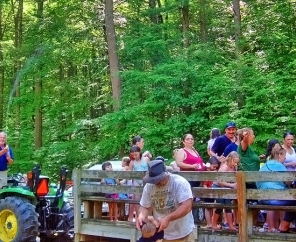 The historic Old Sturbridge Village is a popular attraction among guests. 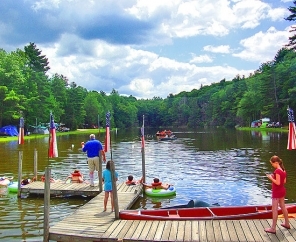 Additionally, local activities such as shopping, dining and entertainment are easily accessible via major routes from all directions. 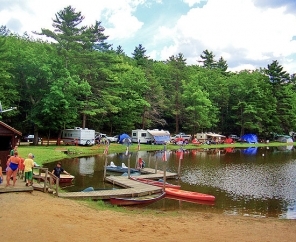 Plan a trip to our RV campground in Massachusetts! 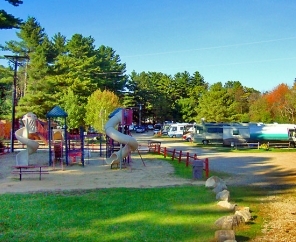 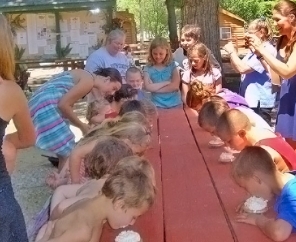 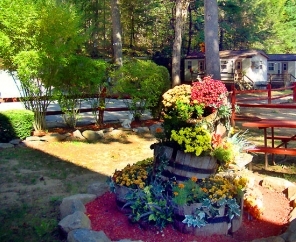 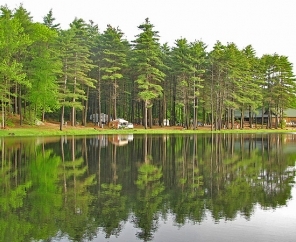 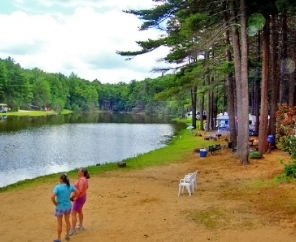 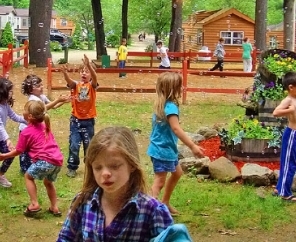 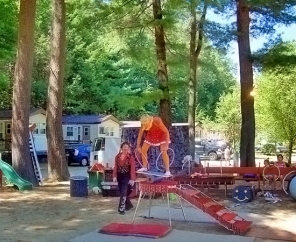 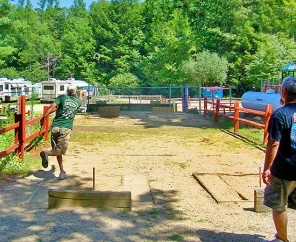 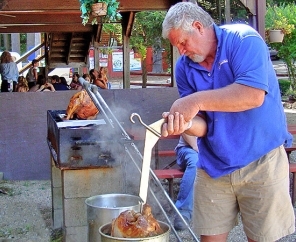 Sturbridge RV Resort will surely becomes your favorite vacation destination.